This Saturday, October 10, the Red Bank Neighborhood Pride Association is holding the first ever Red Bank Market. The market will be highlighting Octoberfest with several artisans showing and selling their work which includes fiber arts, artisan and stained glass, hand crafted jewelry, hand-painted furniture, soaps, candles and other uniquely crafted items. 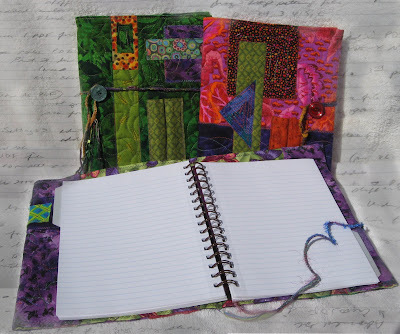 I will be there with my artful journals and other fiber art creations. Look for the FiberAntics banner and tent.